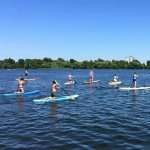 Water walking in Kiev – the most popular pastime of the citizens in the summer. 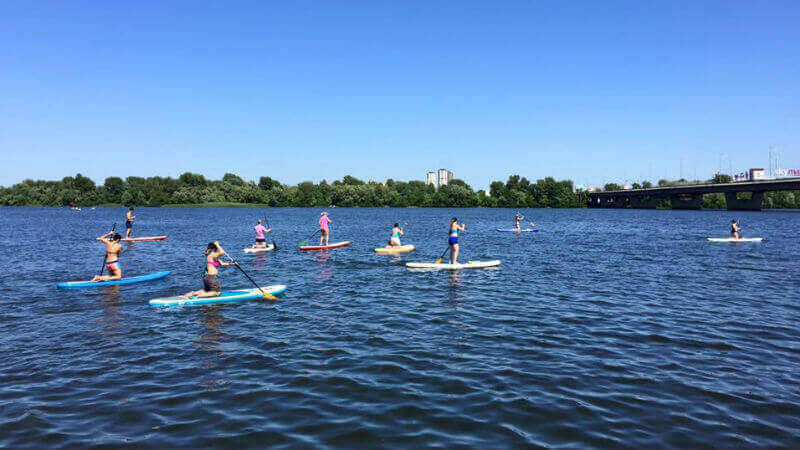 Due to its location, Kyiv offers a variety of water walks – on a motor ship, yacht, speedboat, river tram, boat and catamaran. 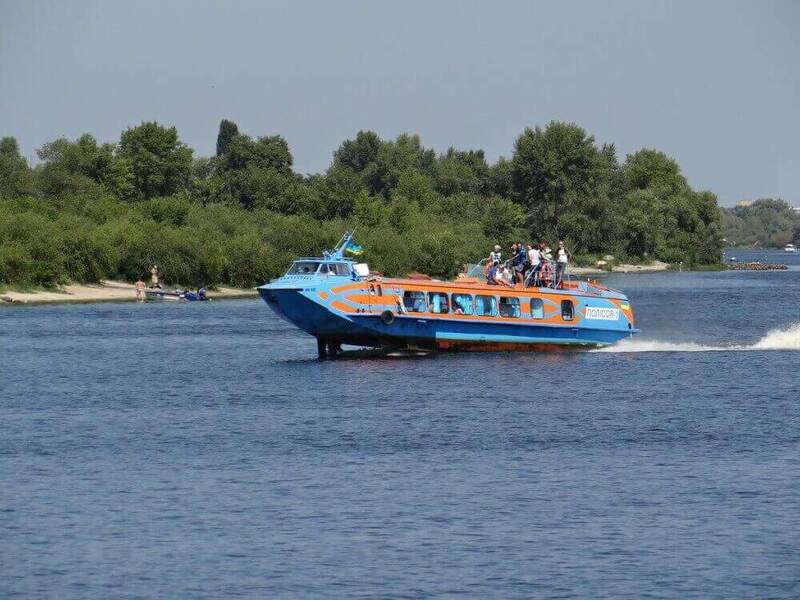 From the river station (Poshtova Square) you can make a sightseeing tour or a guided tour (Kyiv reservoir, Kaniv) walk on the motor ship. In the evening, motor ships cruise along the embankment, arranging discos on board. 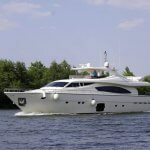 Walking on a yacht is a romantic holiday, which will make an unforgettable impression. 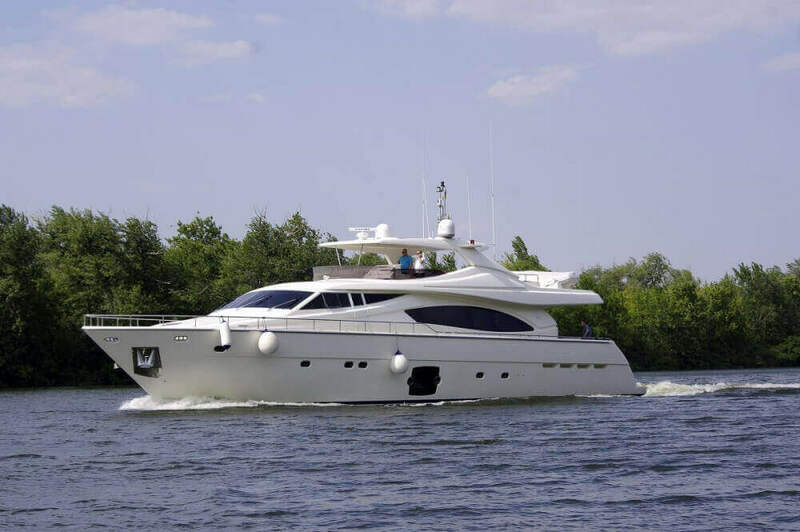 You can rent a yacht in the company “Rentflot”, yacht club “Azimut” or “Yacht Travel”. All of them will offer vessels of different taste and budget – sailing and motor yachts, boats, motor ships, yachts for VIP-leisure. 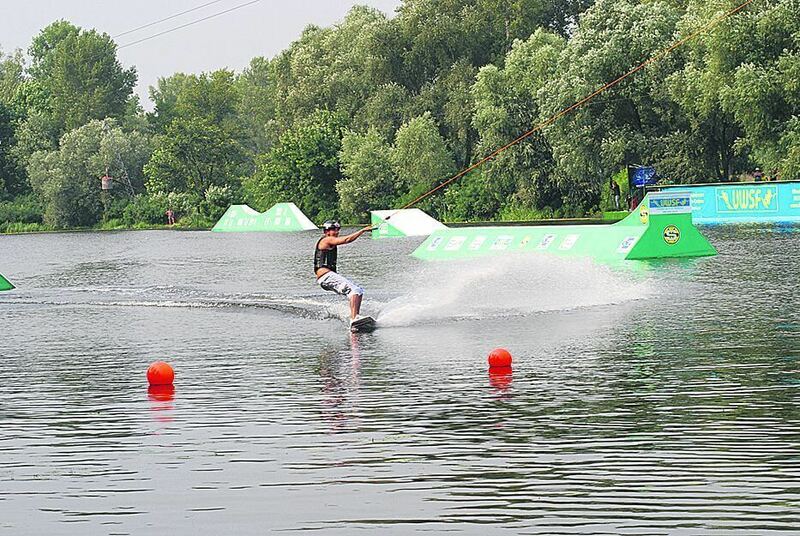 In addition, there is an opportunity to ride a unique vessel with underwater wings, developed in the Soviet years. 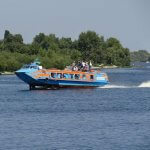 This high-speed boat “Polissia-1”, thanks to its design, speeds up to 70 km/h. 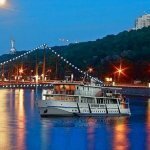 A miracle boat departs from the quay of the Kyiv riverport.